Lock and Dam E25 is a lock along the Erie Canal in Mays Point, New York. 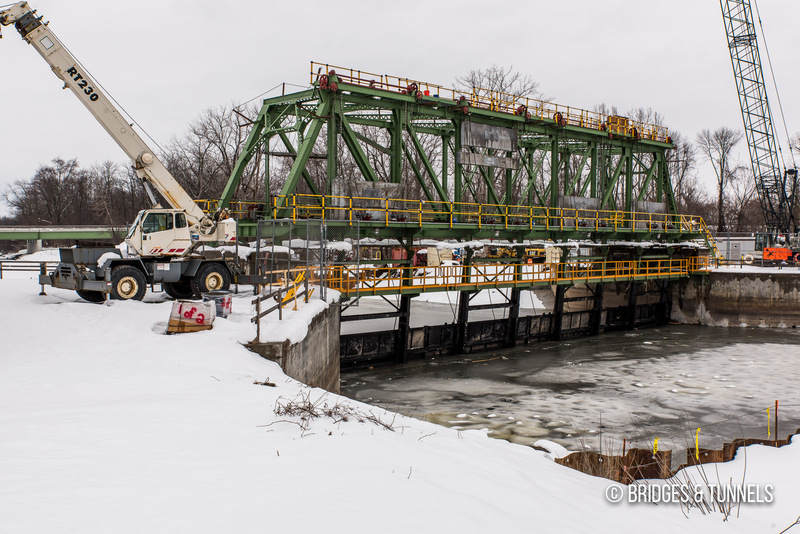 It includes a lock along the canal and a movable dam across the Clyde River about 200 yards south of the lock. 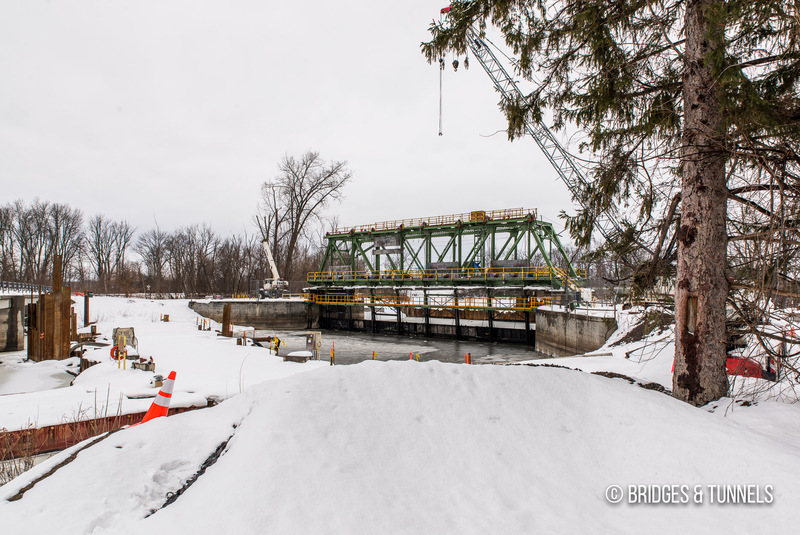 The lock and movable dam was constructed in 1918 as part of Erie Canal expansion construction contracts 45 and 46B. 1 The movable dam was built with a 120-feet Pratt truss superstructure that could lift the barrier across the Clyde River six feet vertically. United States Department of the Interior, National Register of Historic Places. 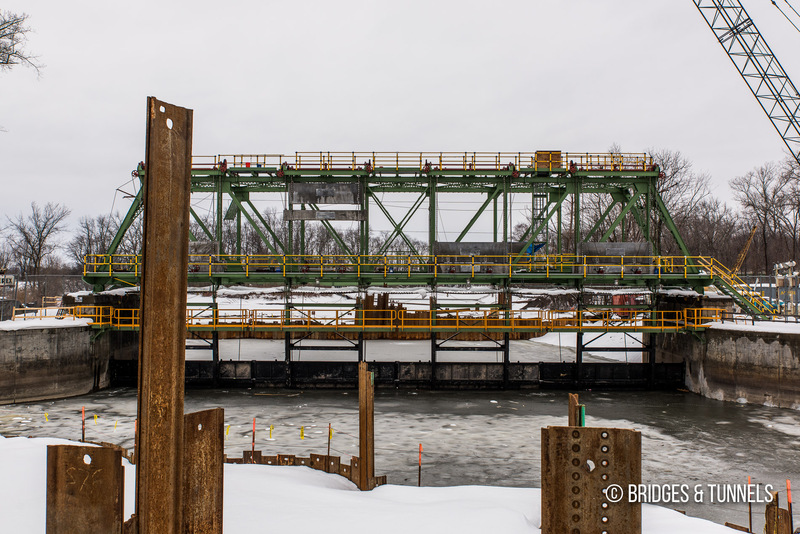 New York State Barge Canal Historic District.